Pot of gold at the end of a rainbow? Cash growing on trees? I’m guessing you’ve heard all of these ‘lucky’ instances whereby the person receiving said bit of luck throws their arms up to the sky and thanks to their lucky stars/gods/whatever they believe in, for that little windfall which seems to have fallen into their lives. Now, if you’re not lucky enough to be suddenly finding a money tree strutting its way up through the undergrowth at the bottom of your garden, then you might be a lottery player, dreaming of winning big and swanning off around the world on a luxury yacht. However, you dream of spending your cash, the bottom line is that you have to win it first, and despite what many people think, winning the lottery is not entirely down to luck. I don’t want to burst your romantic bubble, because yes, there is a certain amount of luck involved, and occasionally it does take all your stars to align in the perfect constellation. On the other hand, it takes you picking the right numbers and remembering to put the damn lottery on in the first place, so you could argue that it’s not all down to luck at all! If you are a serious lottery player, then there are a few decisions and strategies you need to put into place. 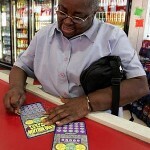 Here are five tough decisions you are going to face at some point in your lottery playing life. Do you go for family members’ birthdays? Do you go for random digits? You have to go with what feels right for you. If your gut says pick your Great Aunt Nelly’s birthday, then damn it, pick your Great Aunt Nelly’s birthday! 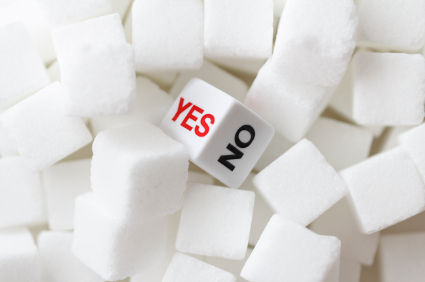 If your gut says ‘lucky number 7’, then you know what to do. The only thing to remember here is that it’s a good idea to have a set of numbers you stick to every time. Why? Well, if you have a rotation, and you put one particular set of numbers on one week, only to find that if you’d picked the other set, then you’d have won, you’ll feel rather sick for the coming months – regret isn’t something you want to be living with as a lottery player. 2). Which lottery are you going to go for? 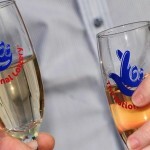 There are generally a few different lotteries flying around, so which will you go for? If you want to be strategic, then do some research and pick the lottery, which has an average greater success rate. For instance, a few years ago in the UK there used to be the National Lottery and the Irish Lottery, and for some unknown reason, most people I spoke to seemed to have much more luck on the Irish Lottery. What do you do in this case? You go for the Irish Lottery and keep your fingers crossed, that’s what! 3). Where do you put your lottery on? This might seem like a very random suggestion, because surely once you put your numbers on then, it doesn’t matter where you did it, right? Well, no, because if you’re at all superstitious, then you need to keep your routine going. If you regularly use the local corner store, then don’t deviate from this. Find somewhere which is convenient to you, perhaps on your way home from work, so you don’t forget to do it and then feel like punching yourself in the face when you realize that if you’d remembered to put your numbers on, you’d have won. 4). Do you listen to superstition? This is one of those gray areas; some people put it down to mumbo-jumbo, others put it down to a mysterious inner voice, but the bottom line is that you should always listen to your instinct. The problem? How do you separate your intuition from paranoia or wishful thinking? They say you should listen to your gut, but quite frankly, my ears have never stretched that far, and if you’re like me and have trouble separating wishful thinking from ‘it must be a sign,’ then you need to give serious thought to what your superstitions are. I guess you could throw the number quandary into this – i.e., do you use family birthdays, as well as where you put your lottery on. Do you always wear green when you put your numbers on and do you put them on at the same time, every week? Don’t go too far with it, don’t go doing some random ritual beforehand, but if you feel better sticking to a superstitious routine, then who knows, you might help your chances. There is a saying, ‘a change is as good as a rest,’ and that is certainly a truth. Having a break from playing when you’re having a seriously dry run is a good idea, however, during that break, under no circumstances check the numbers! Playing the lottery isn’t an art form, and yes, some of it is down to luck, however, a lot of it is also down to shrewd thinking, having a set routine, and making timely decisions to maximize your chances of winning. 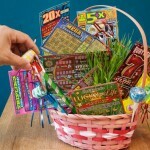 Amazing Lottery Ticket Tree Gift Ideas to Blow an Avid Lotto Player’s Mind! 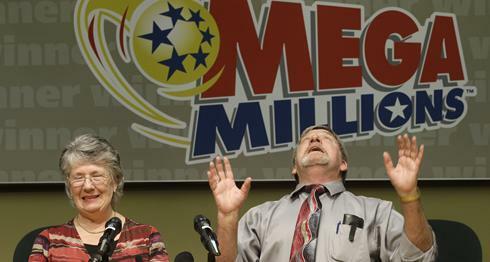 Is playing the lottery a waste of your money?